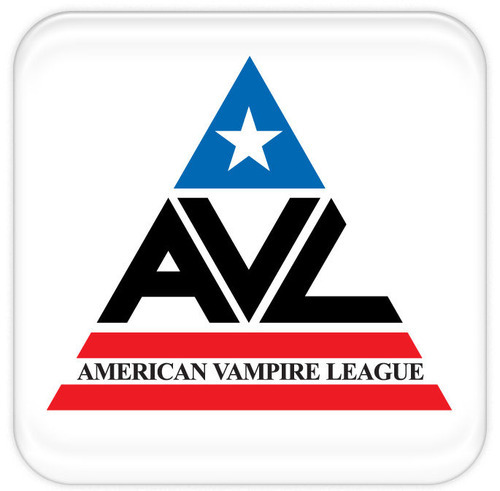 SEATTLE, WASHINGTON—The third season of the hit HBO drama True Blood just lost one of its strongest supporters, the American Vampire League (AVL). Nan Flanagan, President of the AVL, has rescinded the organization’s endorsement of the program, citing displeasure with the direction the show has taken since this summer. 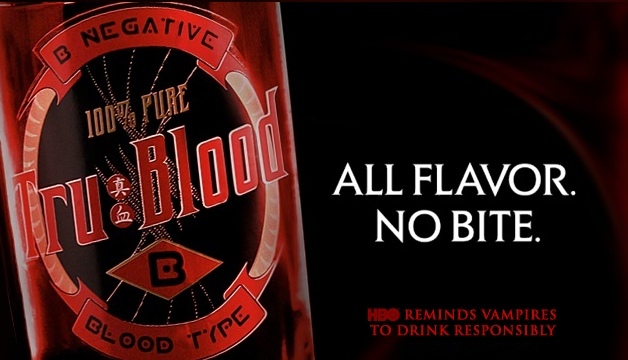 Since Flanagan’s statement, rumors have surfaced, alleging that Flanagan expressed similar sentiments on the True Blood set while filming her cameo appearances for this season. An anonymous production assistant claims that Flanagan flew into a rage (literally) when she learned that True Blood creator Alan Ball was not present during filming. It is wise to trust the opinion of a vampire, especially one that doesn't look a day over 200. “No wonder it seems like this season’s being phoned in, “Flanagan reportedly said, “it’s been left in the hands of second-rate soap opera writers and first-year-out film students!” Flanagan then released the assistant director of photography she had pinned to the wall by his neck and stormed off. The irony of this ad rivals SEPTA's slogan, "We're Getting There." Flanagan then retreated into her limousine with the girl, supposedly to a meeting about selling her shares to the True Blood beverage company.